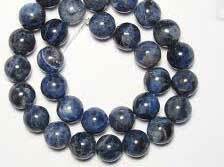 Sodalite is normally seen as a blue colored semiprecious stone with white calcite specks. 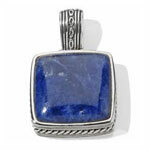 This stone is often confused with Lapis Lazuli because of its resemblance with the stone. 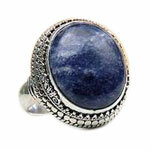 Wearing this stone brings in calmness in mind and spiritual awareness.